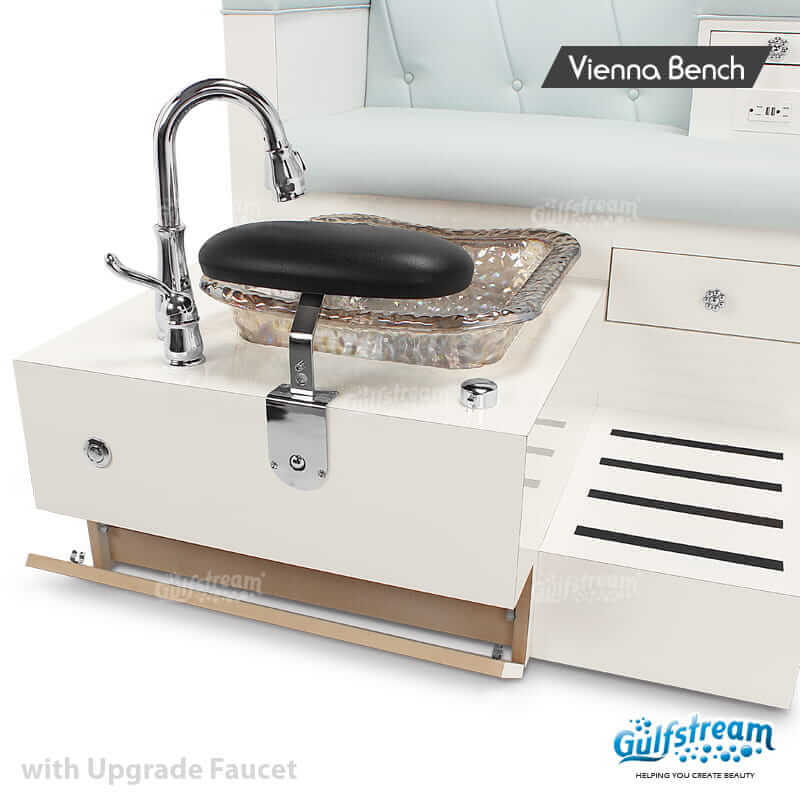 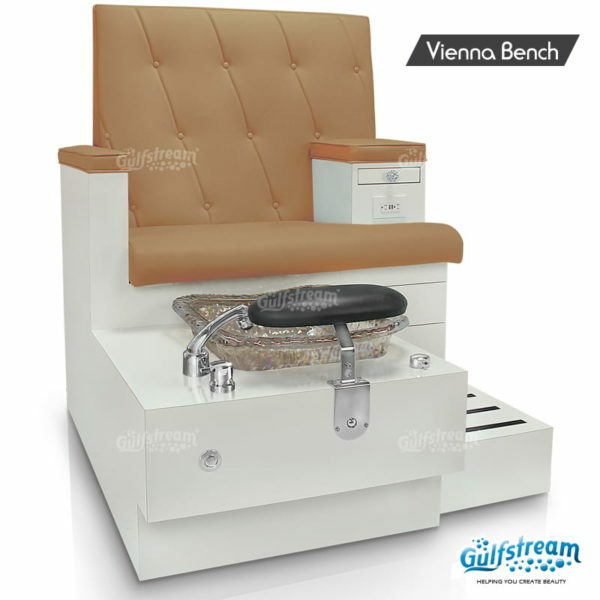 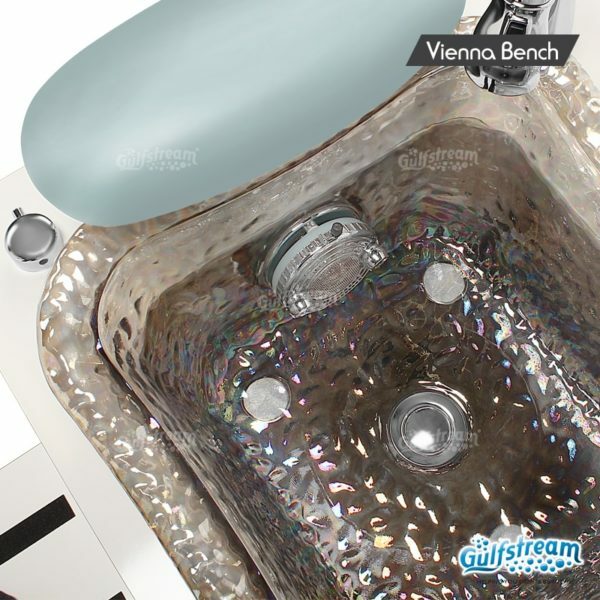 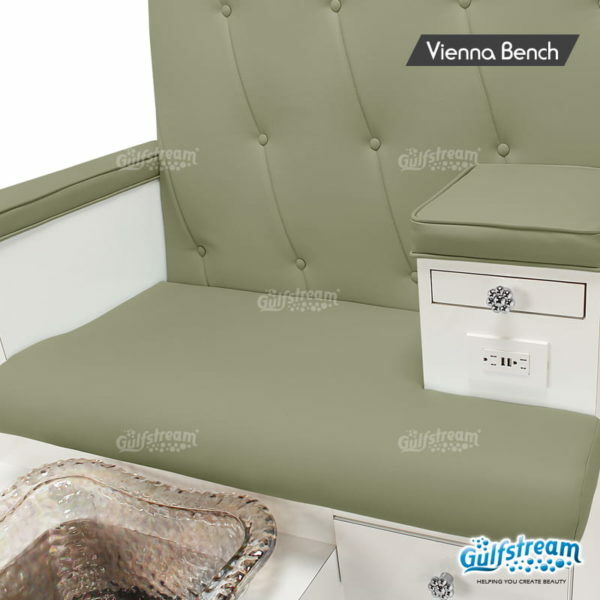 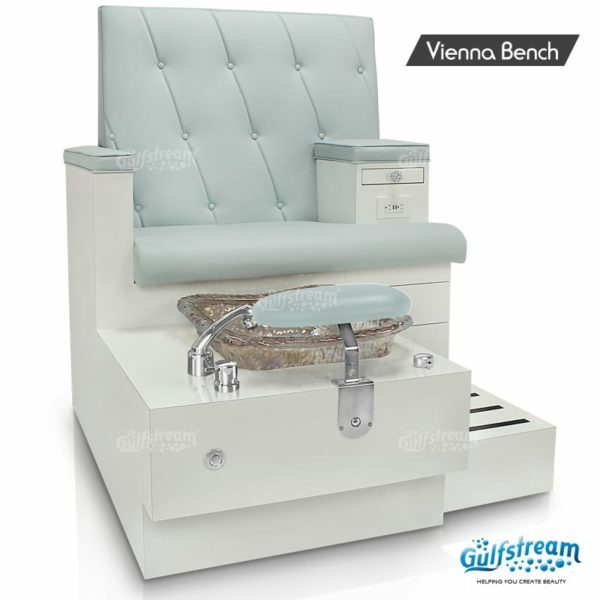 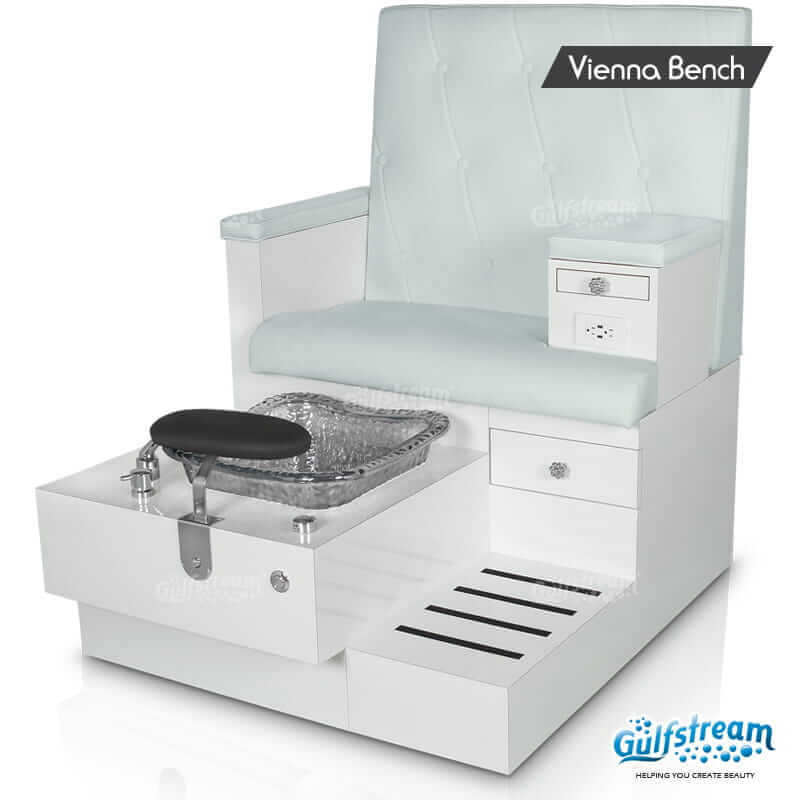 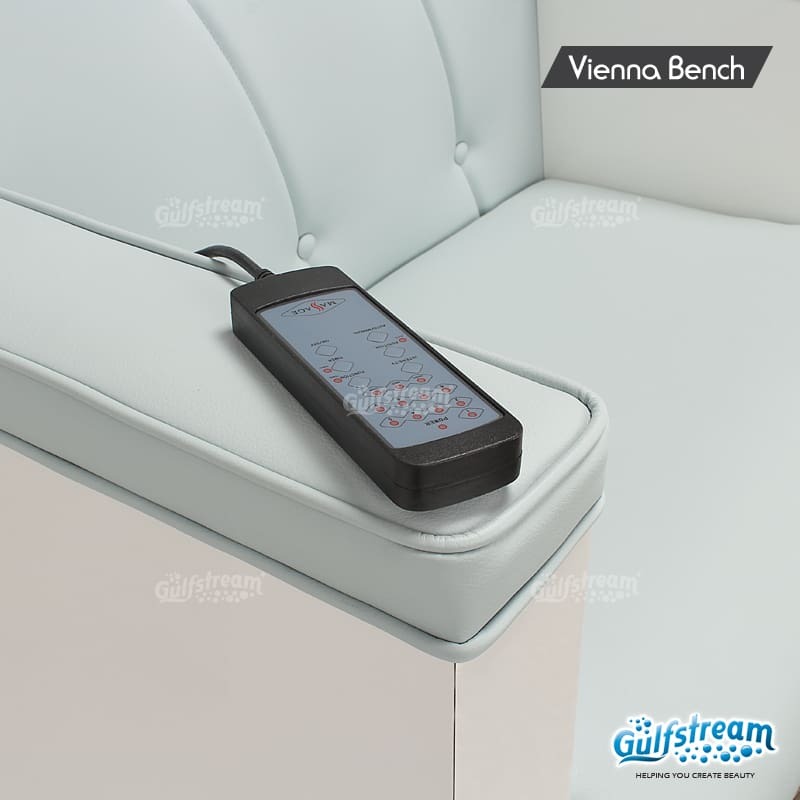 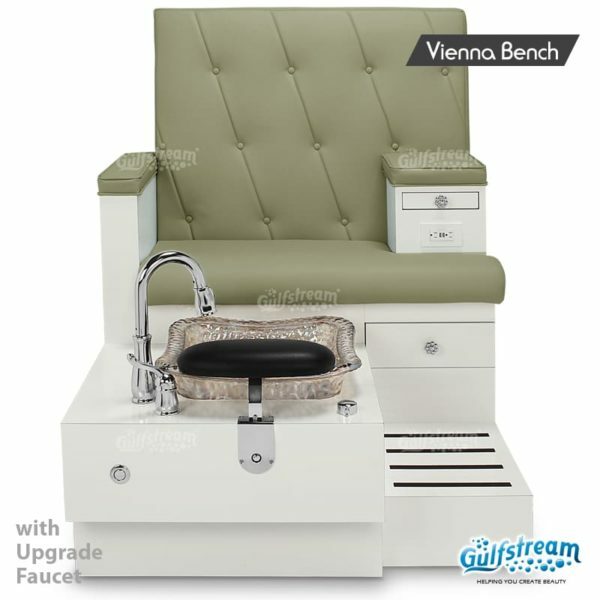 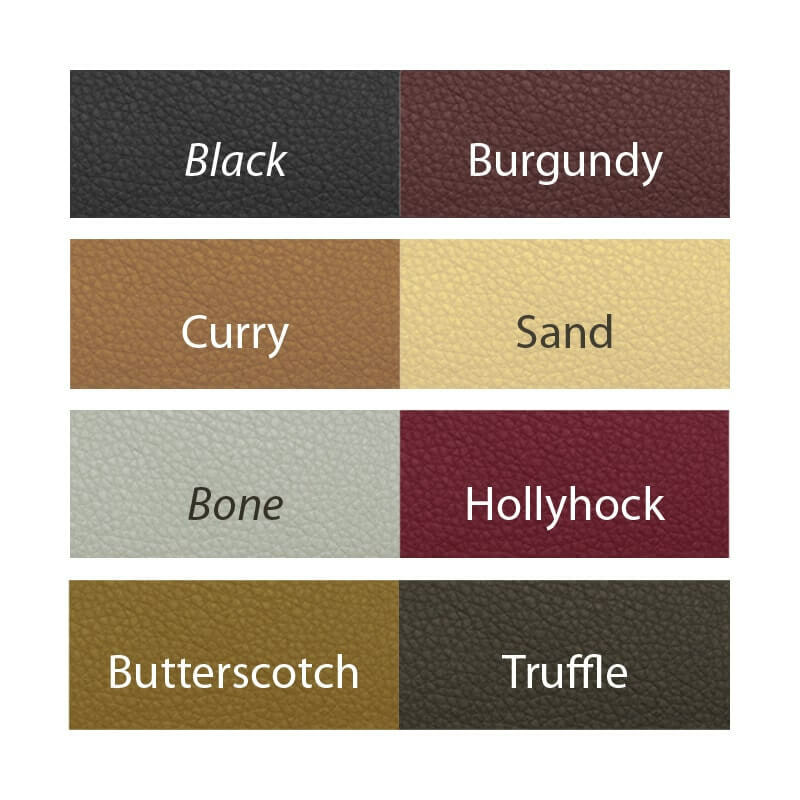 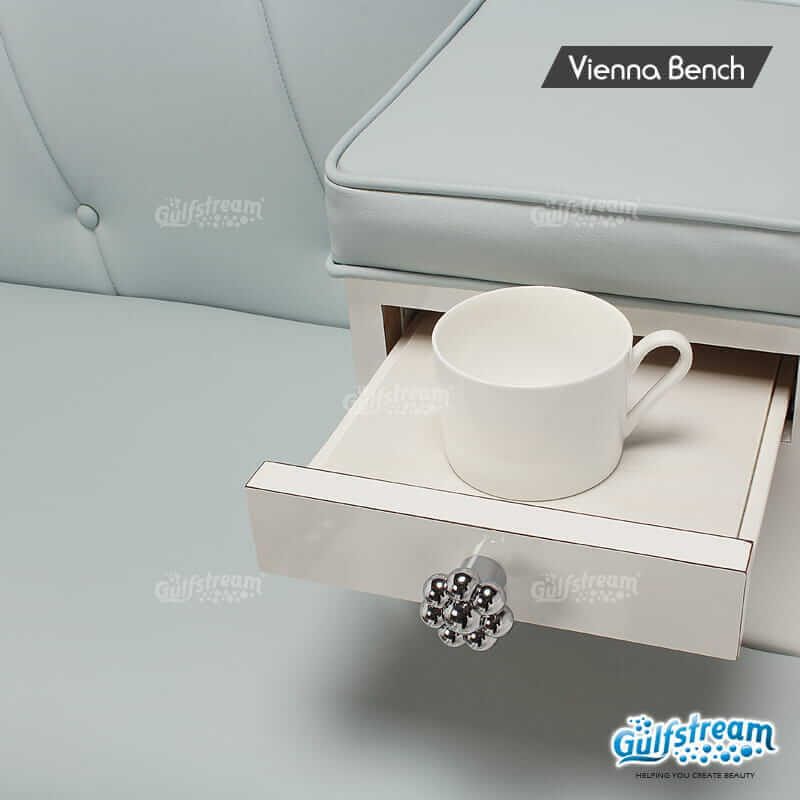 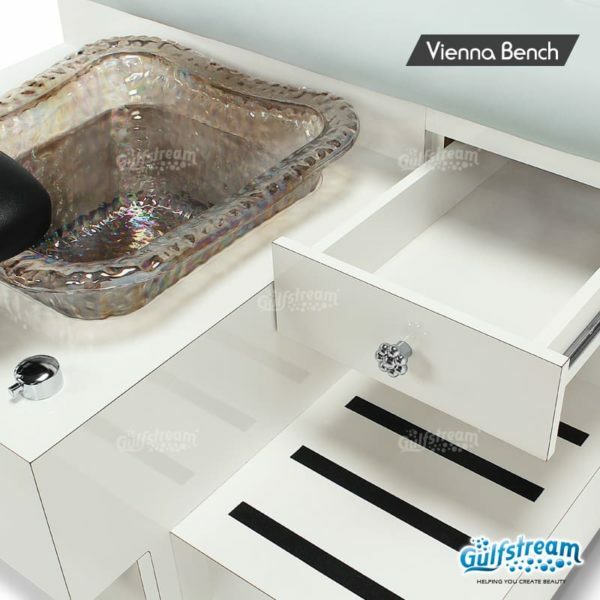 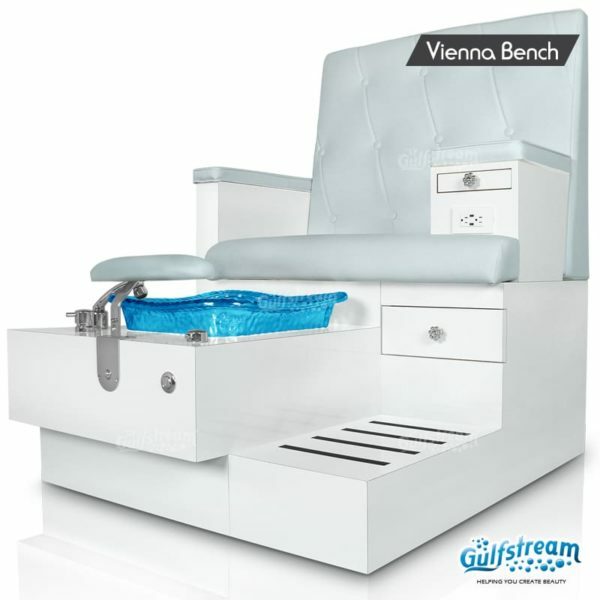 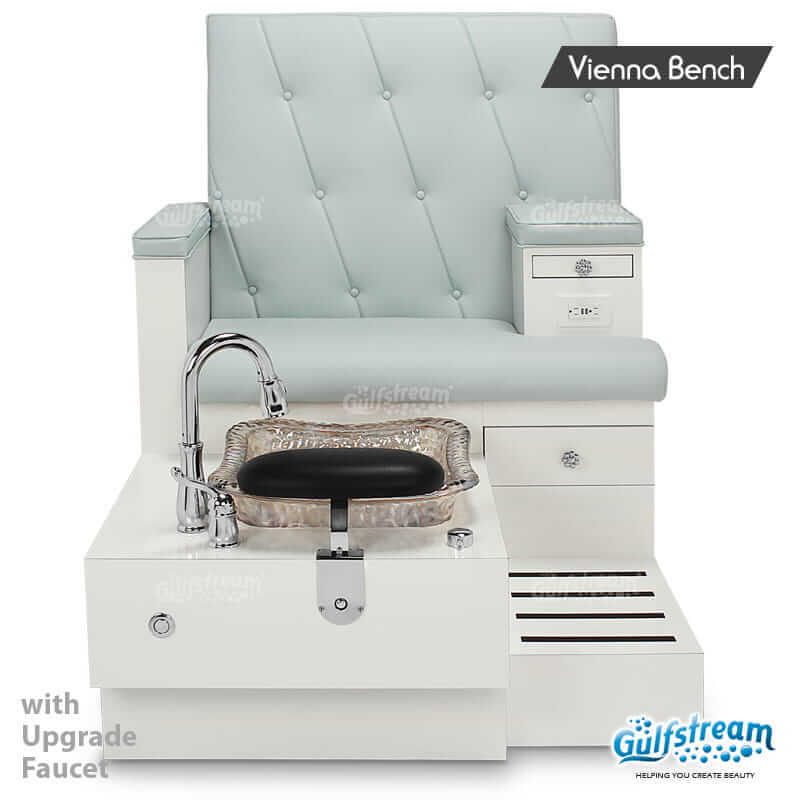 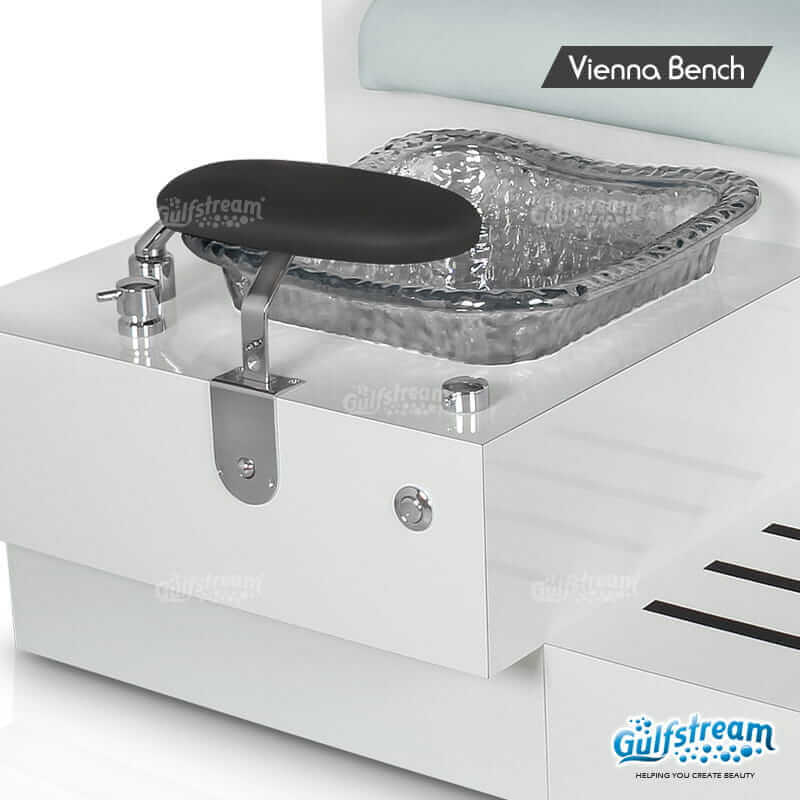 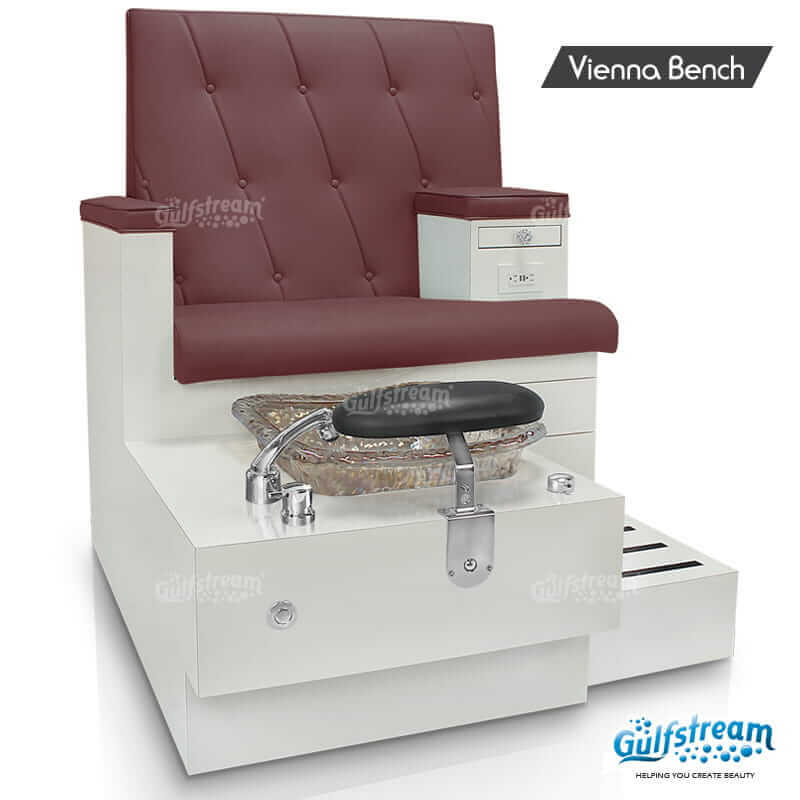 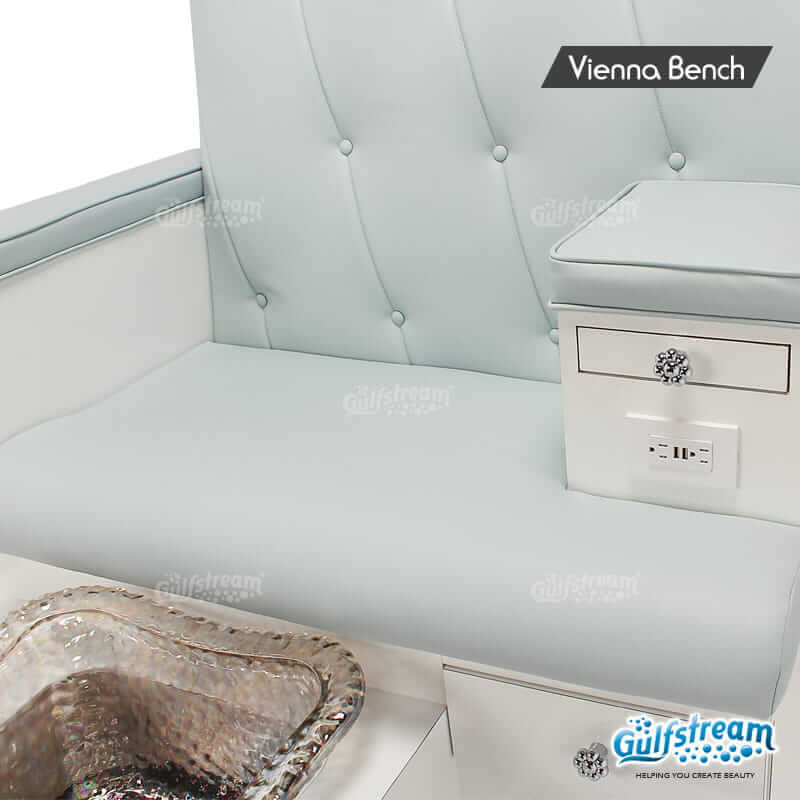 Vienna Single Bench | Gulfstream Inc.
Autofill option is not available with Upgraded Faucet. Vienna Single Bench measures at 46″ Length, 42″, Width and 54″ Height; approx. 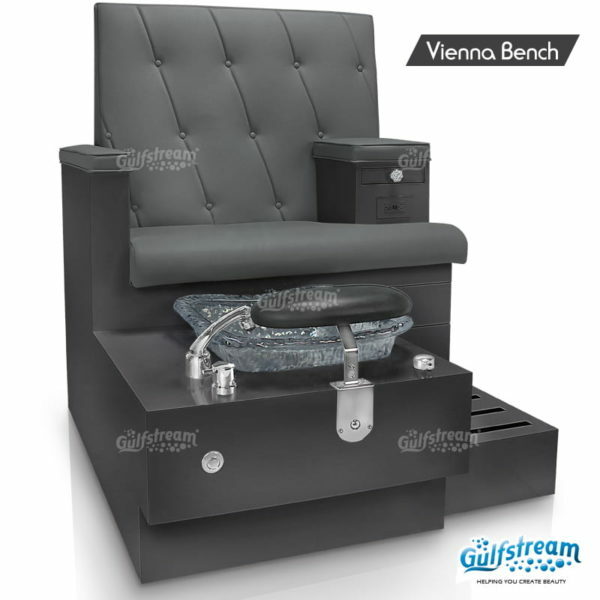 300 lbs weight. 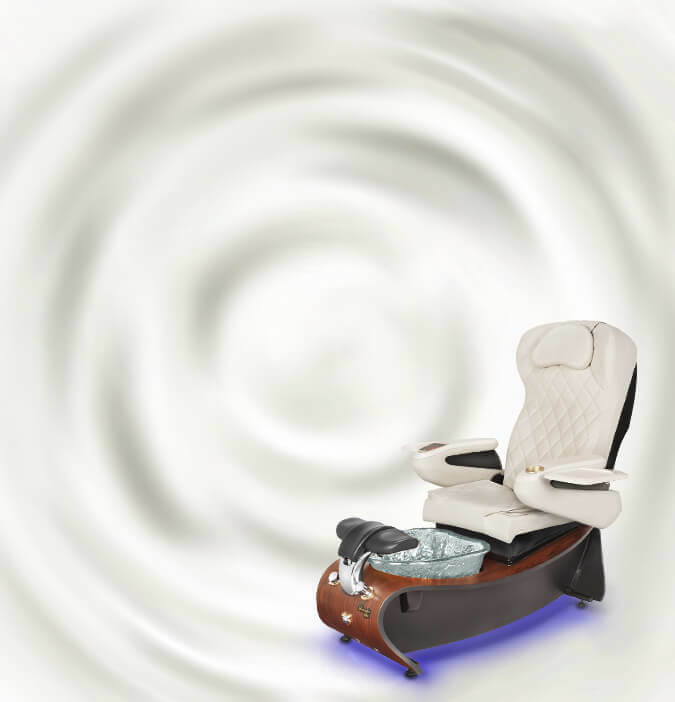 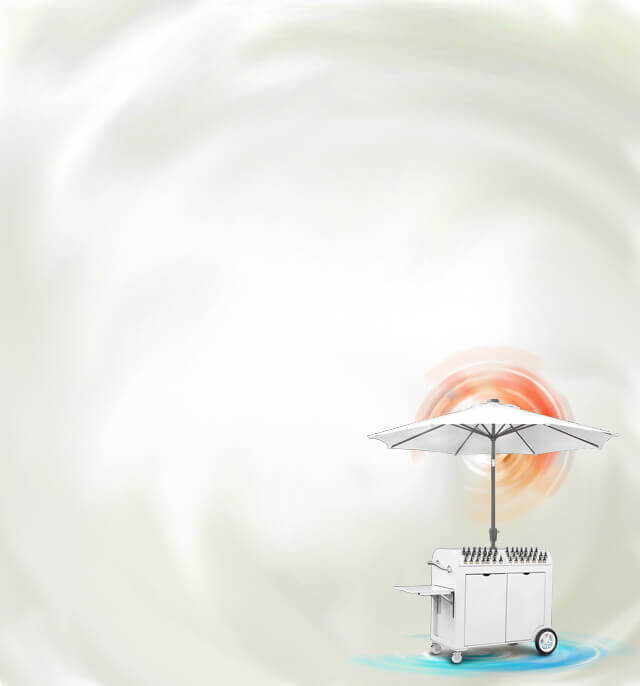 • Vibration massage on both back and seat portion of the Spa. • Storage drawer and pull out drink/accessory table. 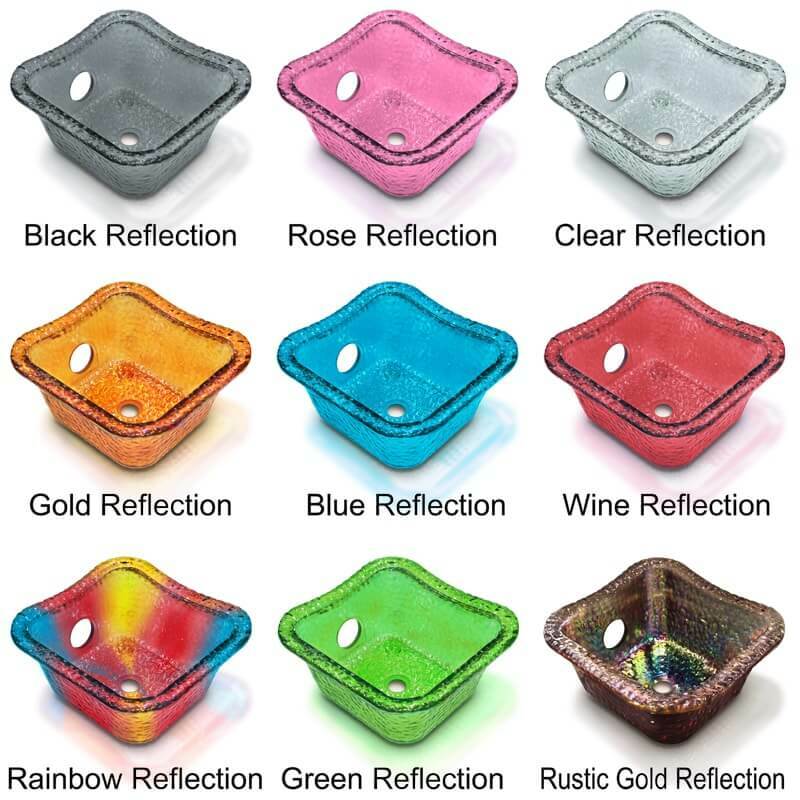 • Left or Right side sink placement.